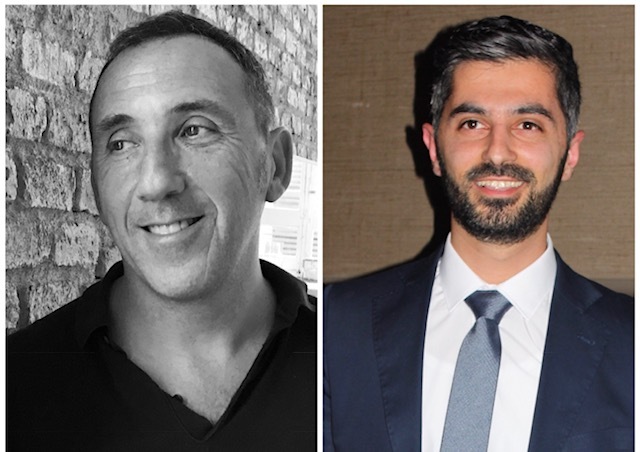 Seattle Sport Sciences, Inc. is pleased to announce Greg Davies has joined its board of advisors and Andreas Charalambous has accepted the role of business relationship manager in the United Kingdom. Seattle Sport Sciences provides innovative technology offerings to the global soccer theater, including the ISOTechne® platform and ISOTechne® 2Victa® Training System. The platform and 2Victa® Training System provide what Seattle Sport Sciences refers to as Skill Analytics, which allow organizations to objectively compare an athlete’s performance to past performances, to other athletes and groups, and across the globe. If your organization is interested in exploring how the new ISOTechne platform can integrate with and advance your training methodology, please contact Jeff Alger, President and CEO of Seattle Sport Sciences, at +1 425-939-0015 or at ISOTechne@seattlesportsciences.com.